Are you ready to get started with TACTIC™? We would love to talk to you about real-time marketing, and discover if your company can benefit from our dynamic creative management platform. Request trial and get your customized demo now! 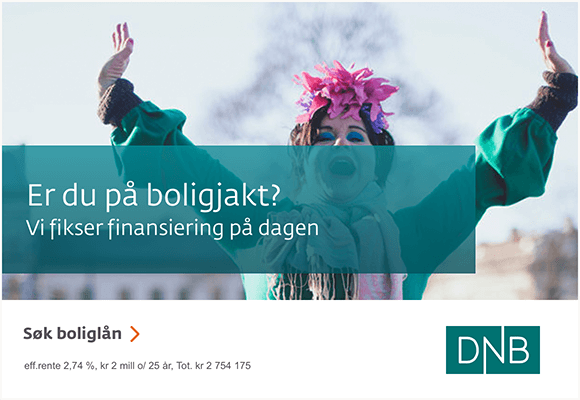 DNB changed the lead time of their digital advertising from four days to two seconds by using TACTIC™ Platform - a drastic reduction in time to market. During several weeks on finn.no, the same placements within the same period of time, from week 11-32, resulted in an increase of loan applications with 29% in a year-over-year comparison. 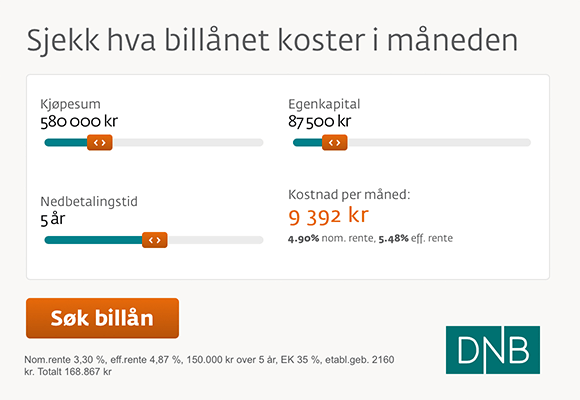 The DNB conversion rate was low because the displayed advertisements contained outdated or irrelevant information. 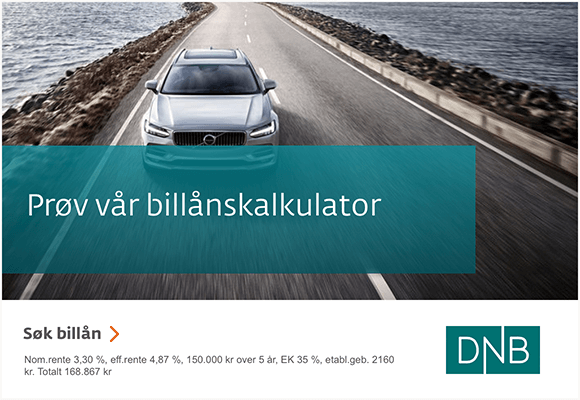 The variables and messages in complex ads, such as calculators and campaigns including third-party data, were challenging to administer for the DNB sales and marketing team. TACTIC™ provided real-time editing of ads, brand safe production environment and advanced dynamic creative calculator solution. 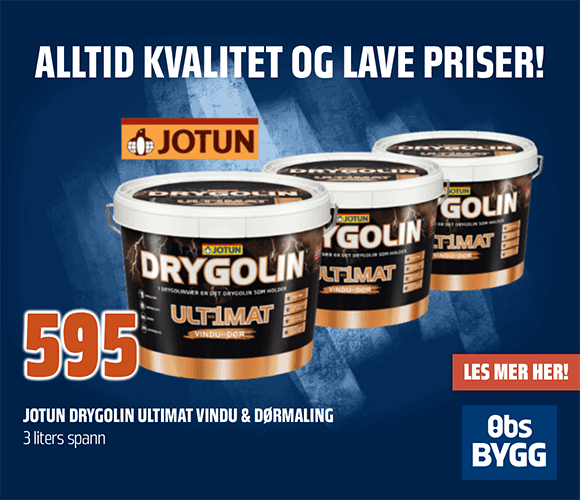 DNB changed the lead time of their digital advertising from four days to two seconds - a drastic reduction in time to market. During several weeks on finn.no, the same placements within the same period of time, from week 11-32, resulted in an increase of loan applications with 29% in a year-over-year comparison. All the calculator settings can be customized in the application: from minimum purchase price to specific loan rate for every loan time period. Ad is aimed at those who are interested in buying a car. 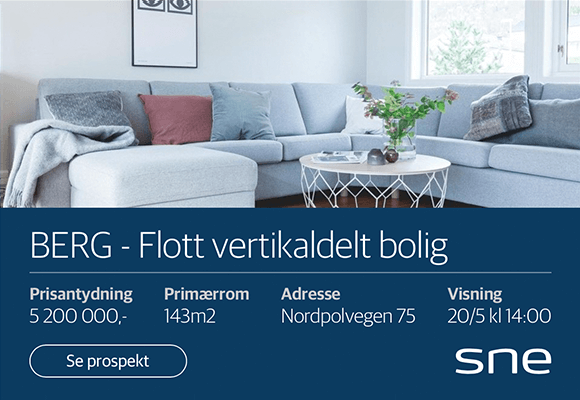 The ad is aimed at those who are interested in buying a house. During the 2015-2016 autumn campaign, from August to November, Apollo reduced their purchased impressions by 65%, while numbers of conversions increased by 43% with use of the TACTIC™ Platform. Media agency saves approx 4 hours of ad-ops time daily with TACTIC™ Platform. Production agency efficiently runs campaigns based on Coops campaign schedule. Ad content is updated in real time without the need to contact media agency. All ad sizes are available at any time. 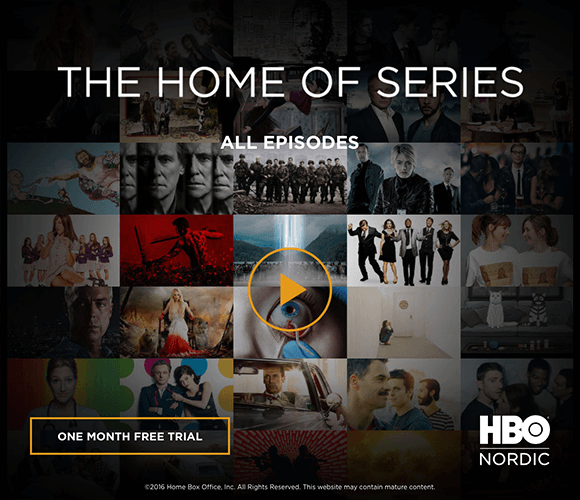 During the August 2015 - November 2016 campaign HBO reduced their production cost by 60% . With TACTIC™ Platform, time to market for a nordic launch reduced from 2 weeks to 1,5 hours. TACTIC™ Platform's self service solution enables to serve SNE clients with an easy to use intuitive interface for production, targeting, and purchase of digital ads.